Please contact Lubeck VFD or Public Service Training if you will be attending due to obtaining an accurate number for dinner. Lubeck VFD has agreed to host a monthly continuing education night on the second Wednesday of each month. 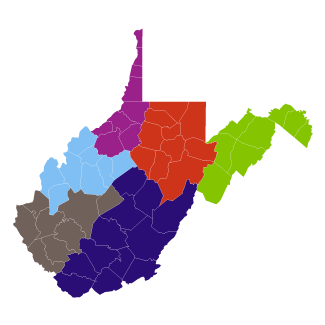 Each month a new topic will be presented geared toward WV Recertification Requirements. A flyer will be sent out for each monthly topic.